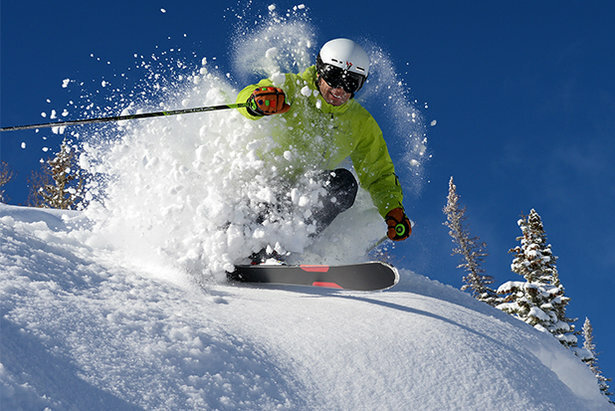 The stoke level is high as the Champagne Powder® snow is deep in Steamboat right now. The stoke level is high as the Champagne Powder® snow is deep. Steamboat has more than 200” of snow this season with over 4 feet of snow at the summit this week with more in the forecast. Meteorologist Chris Tomer predicts Steamboat to be in good position for snow through Monday. With almost 3,000 acres of terrain with plenty of steeps, cruisers and bumps, not to mention tree skiing through nearly endless glades of evergreens and aspens, the mountain conditions are perfect. Steamboat has more than 200” of snow this season with over 4 feet of snow at the summit this week with more in the forecast. Nestled in northwest Colorado, Steamboat is a small town with a huge heart, and we’re delighted to share our little corner of the Colorado Rocky Mountains with you. Steamboat is known for world-class skiing and boarding, but the fun doesn’t stop there. You can head to the backcountry on cross-country skis, on a snowmobile or on snowshoes. You can go for a winter horseback ride, a sleigh ride or a hot air balloon ride. You can go for a relaxing dip in a hot tub or just relax by a hot fire. Or you can drop into one of our natural hot springs pools. If you want to do everything, there’s everything to do, and if you don’t want to do anything, we’ve got some great places for that too. For as far away as Steamboat feels, it is easy to get to with non-stop flights from 15 major U.S. cities and connecting flights from hundreds more. 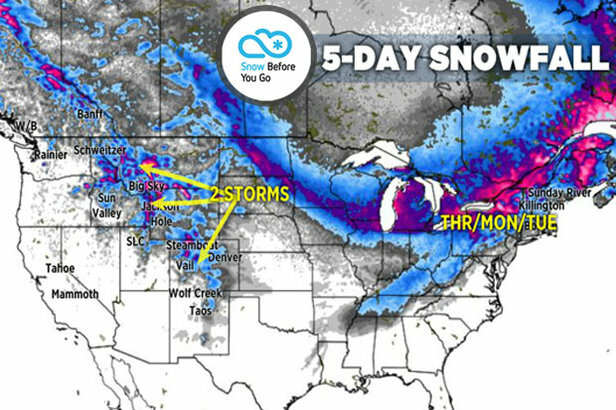 So in a just a few hours you could be making turns. Grab your skis, grab your board and come experience our snow. Visit our website to explore and learn more and find the best offers. Be sure check out the mountain cams for the most current conditions.